Looking for private in-home or in-studio Trumpet lessons? Our Cheltenham teachers are ready to get you started. Find your teacher today! 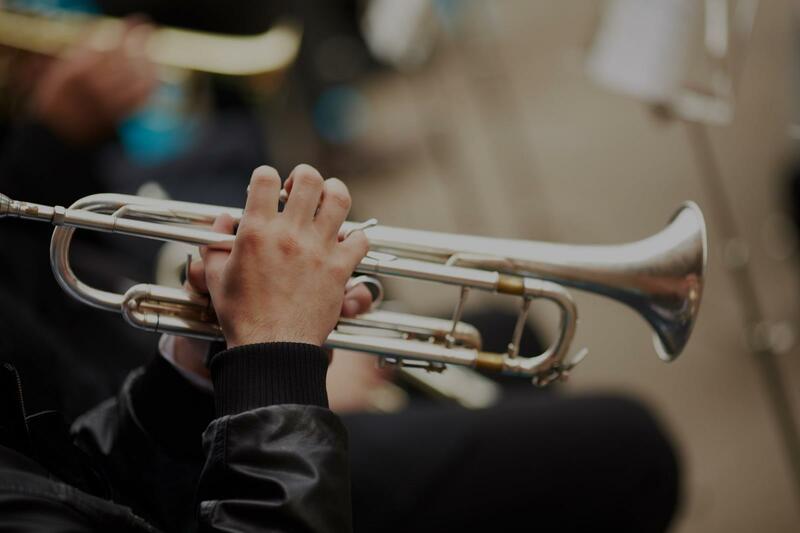 Playing a brass instrument is a physically demanding, high concentration activity that can lead to immense joy and fulfillment when approached correctly. I offer all my students practical and musical ways to master the trumpet that will lead to life long enjoyment. I will equip you with fundamentals for healthy practicing and can offer lessons in several styles, including jazz, classical, and salsa. Additionally, I have helped students prepare for school, district, and regional auditions. I have been teaching music privately for nine years, four of which I worked within NYS public school districts as a music technician for both New England and nationwide competing bands. Trumpet and baritone are two very special instruments to me and it is very fulfilling to continue teaching them for me! I am VERY familiar with NYSSMA, for those who have students who would like to participate or are planning on participating again this year! otes as well as playing songs that I liked." ul. All in all, wonderful musician and instructor." "Tina is an excellent instructor, she is very knowledgeable and professional." "Tina is very nice and patient with my 9 y/o daughter"
als. He always has helpful hints and tricks that are useful in making me a better player. Great composer and arranger, too!"